This recipe is my grandma recipe. 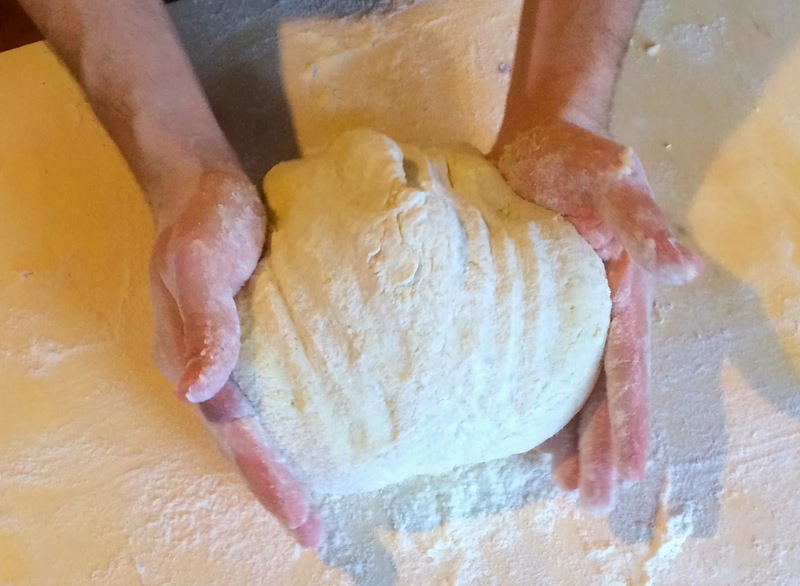 We used to make gnocchi on sundays and the kids would always help to cut while the nonna will be making the sauce. 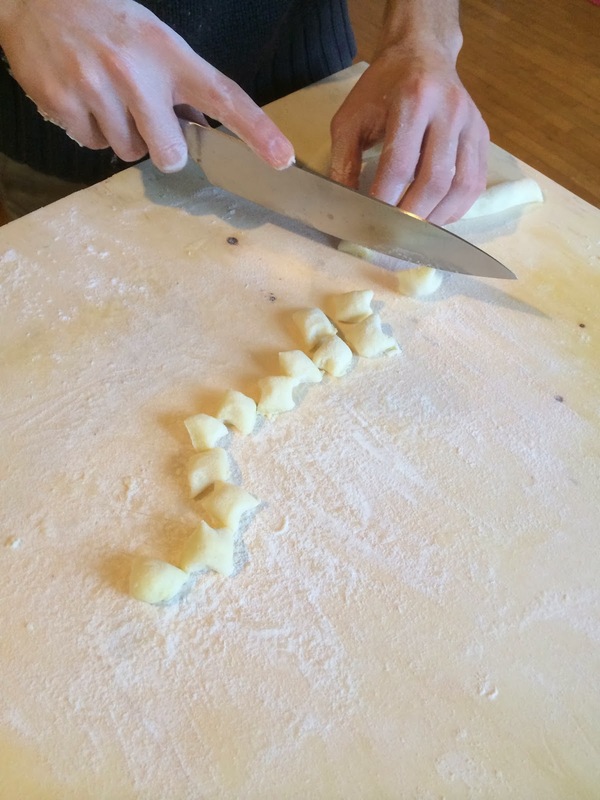 Cut the strings with a sharp knife to form dowels; you can choose the dimension of your gnocchi. cool down without add any water on top! 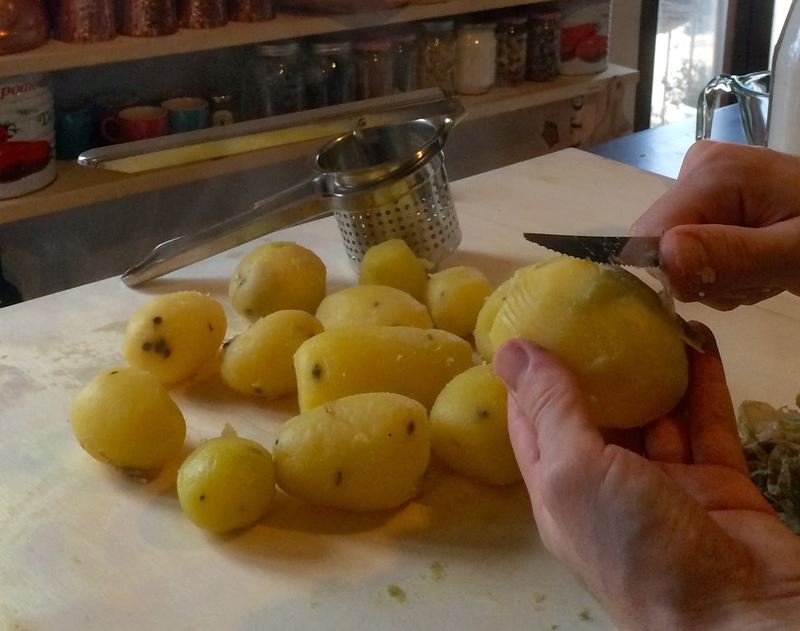 -Work with the potatoes while the potatoes are still warm. 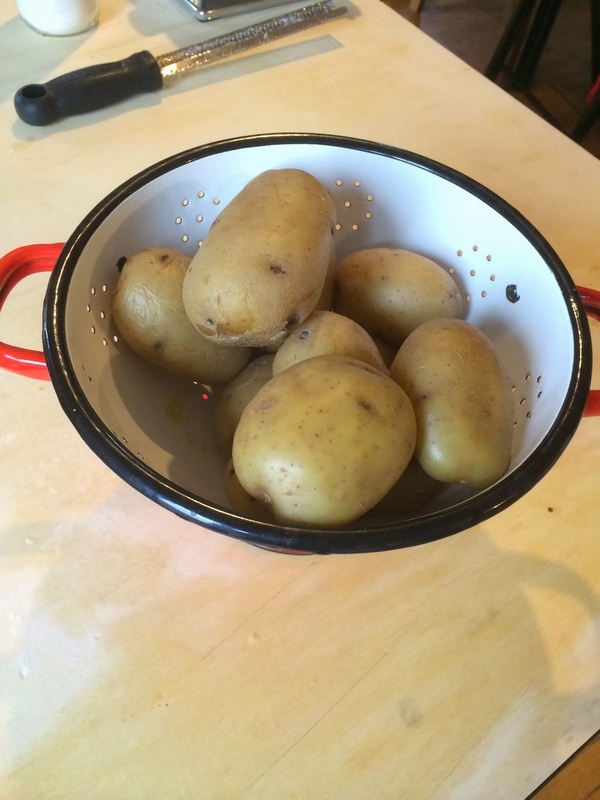 -Use the best potatoes you can find. -You can also fill the gnocchi with ham and cheese, make a tomato sauce and bake it with cheese on the top! 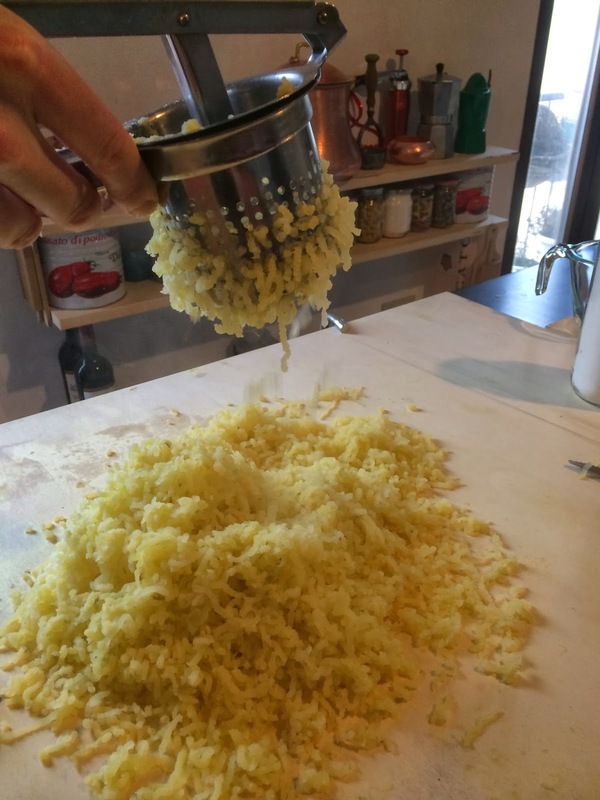 -1/2 pound of radiatori pasta. In a saucepan (medium heat), sauté the onions (about 3 minutes). Pour the vodka and turn the fire on high until the vodka catches on fire. Another option is to carefully ignite the vodka with a stove lighter, or simply don't ignite the vodka if you don't want to. When the fire is done, add the tomato paste and one cup of water, let cook for another 3 minutes on medium heat and then add the cream and the parsley. When the pasta is cooked, turn the fire on maximum and mix the pasta in with the sauce. If the sauce is too thick, you can always add small spoons of the water that cooked the gnocchi.